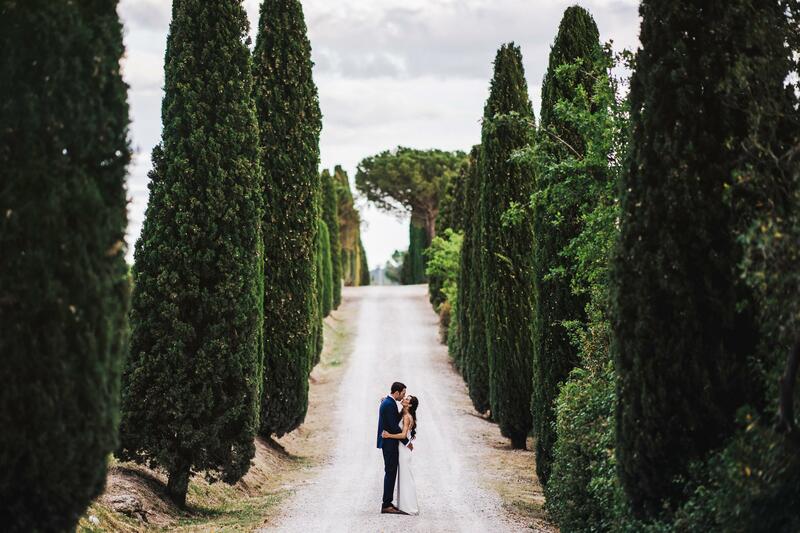 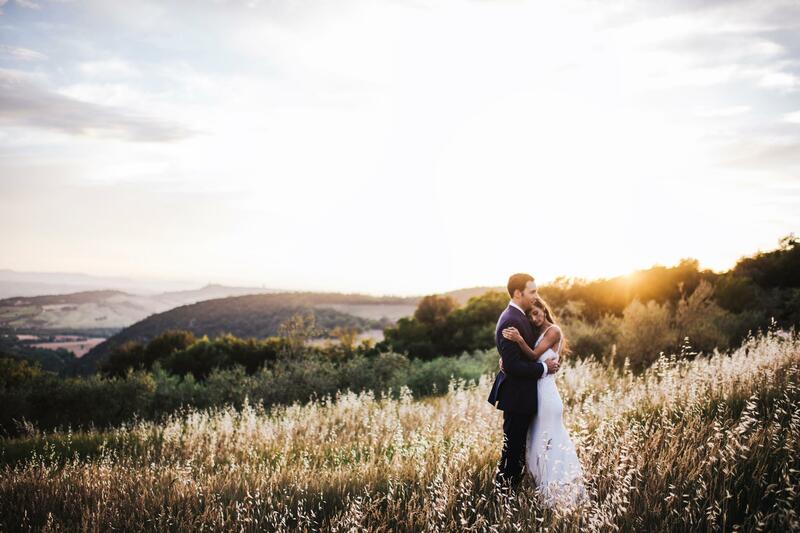 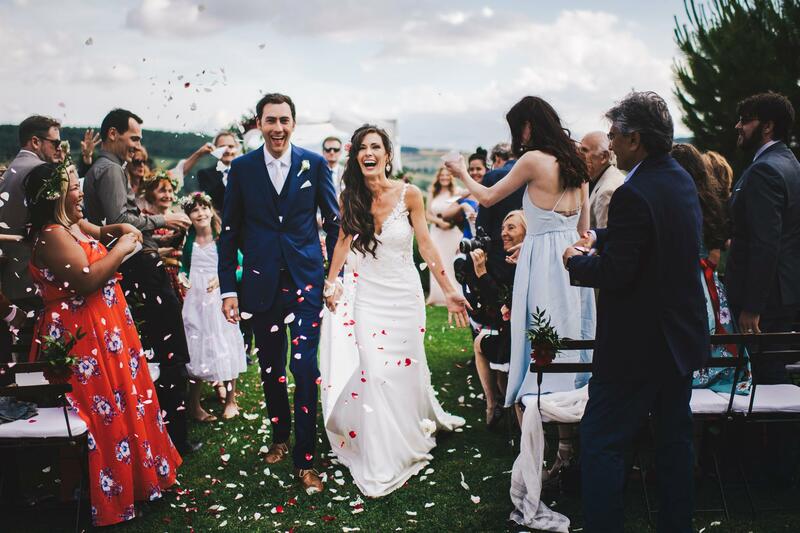 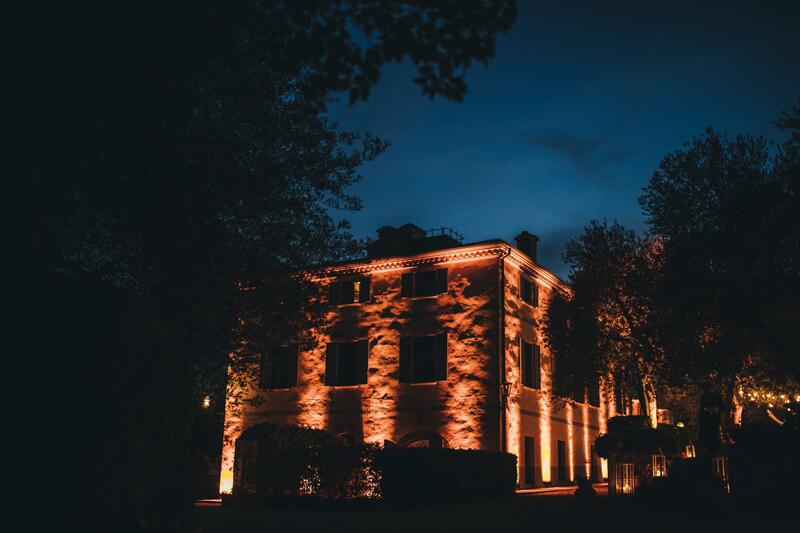 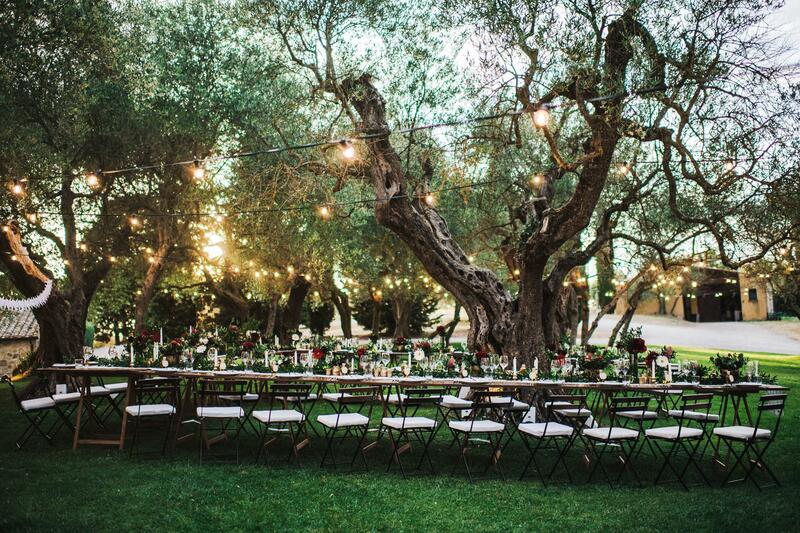 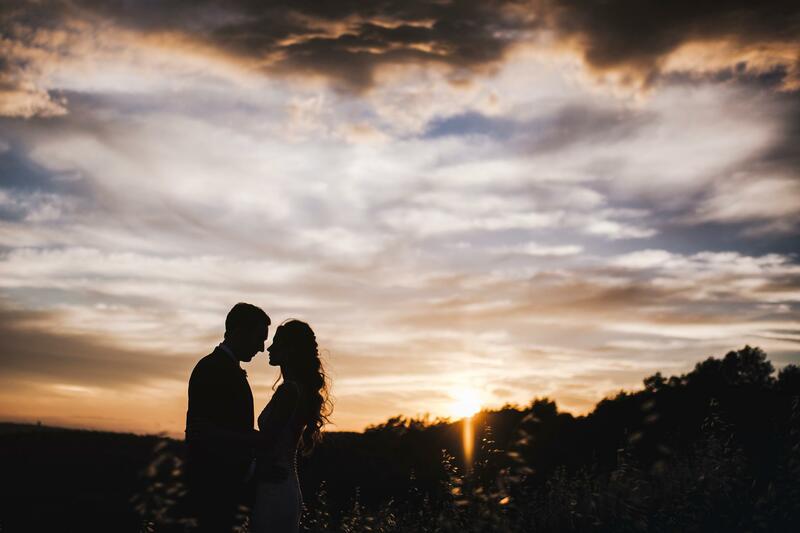 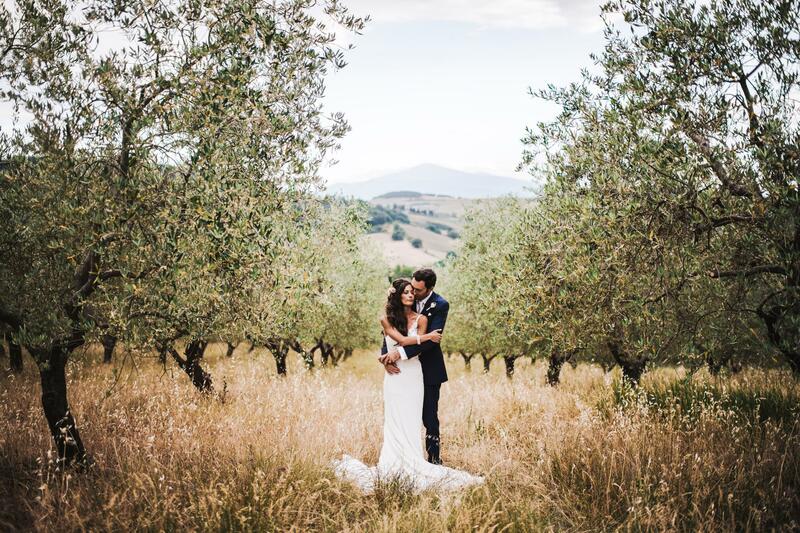 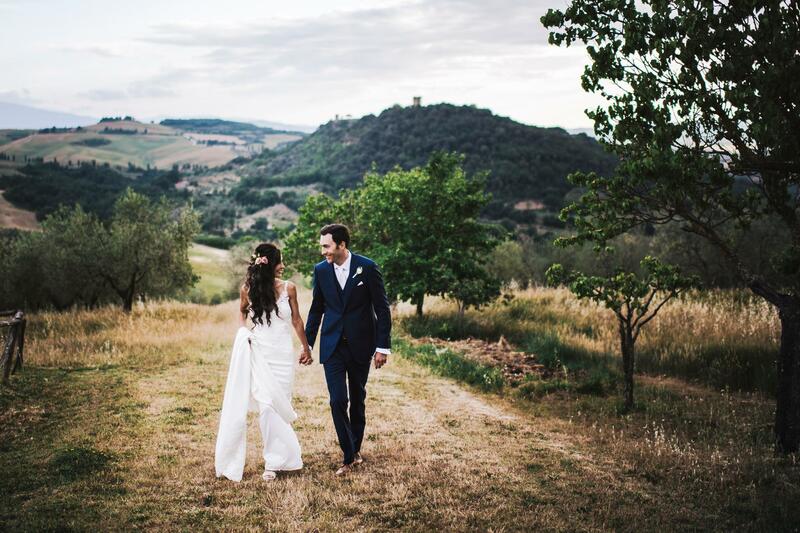 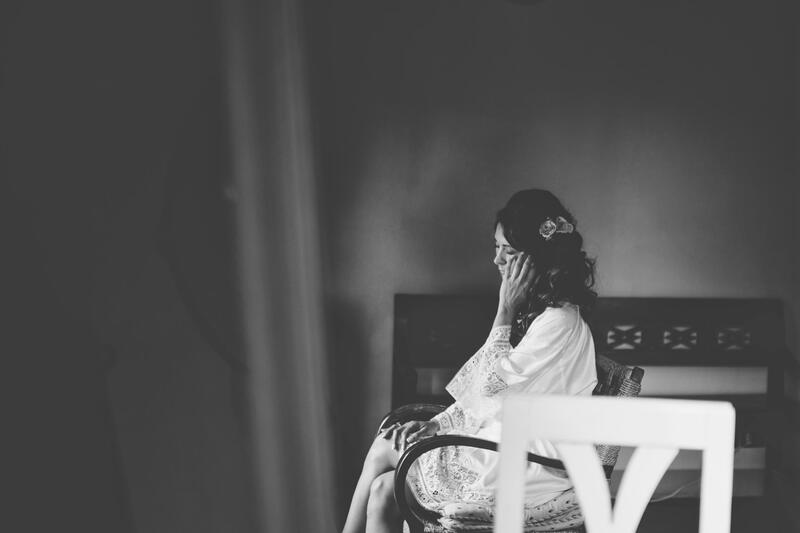 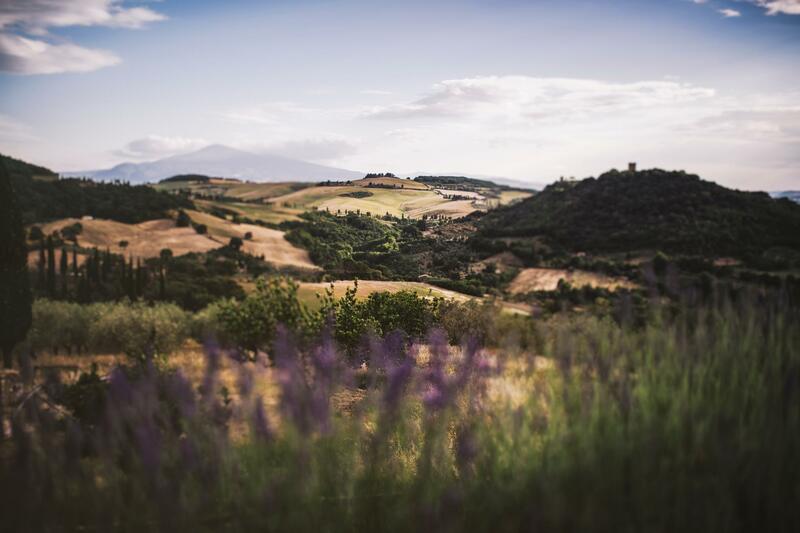 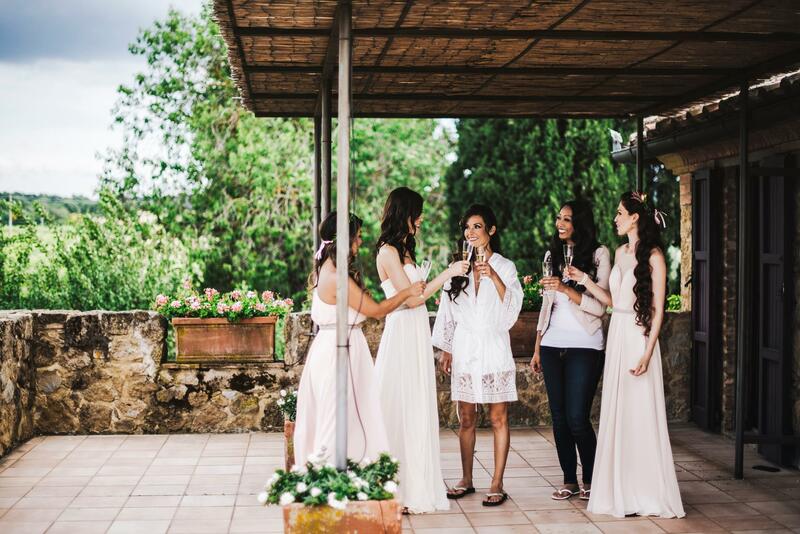 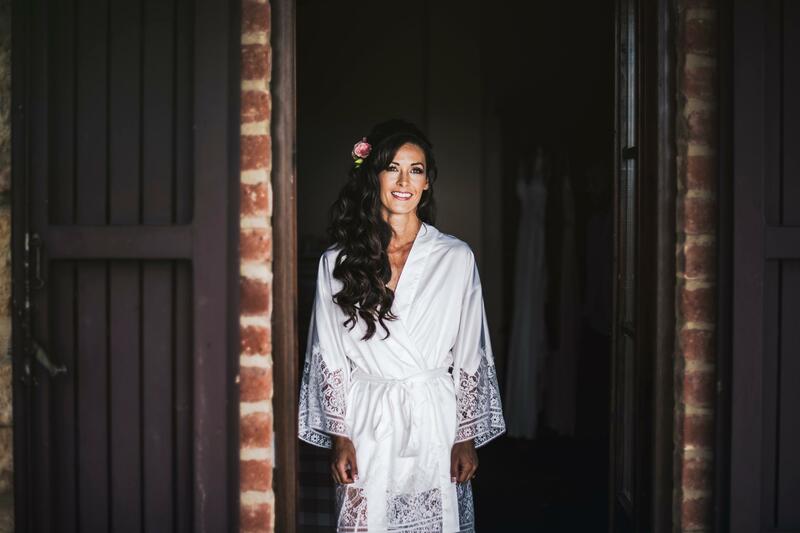 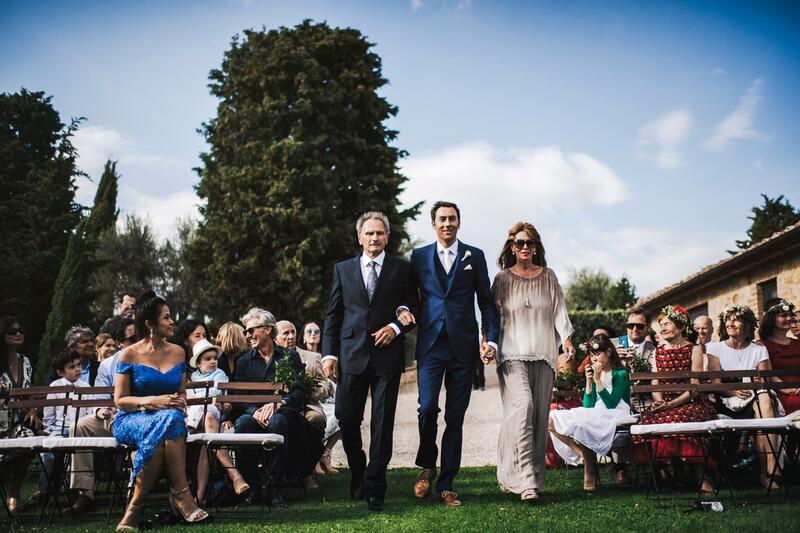 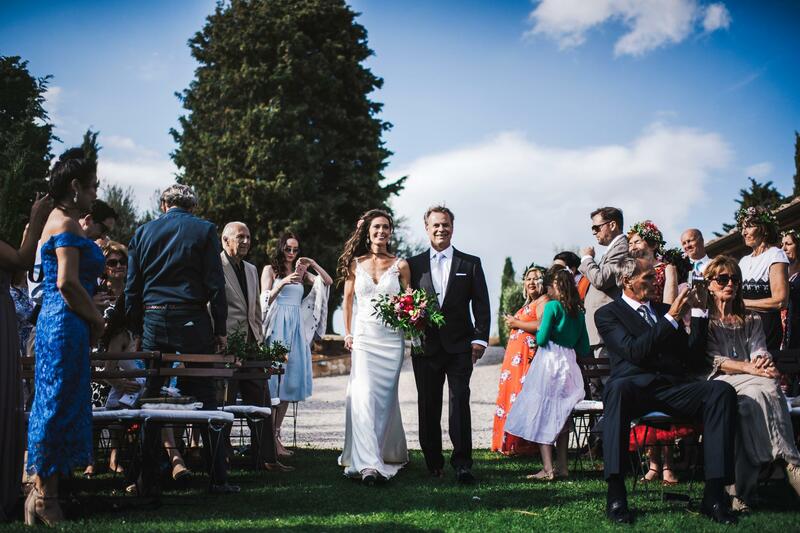 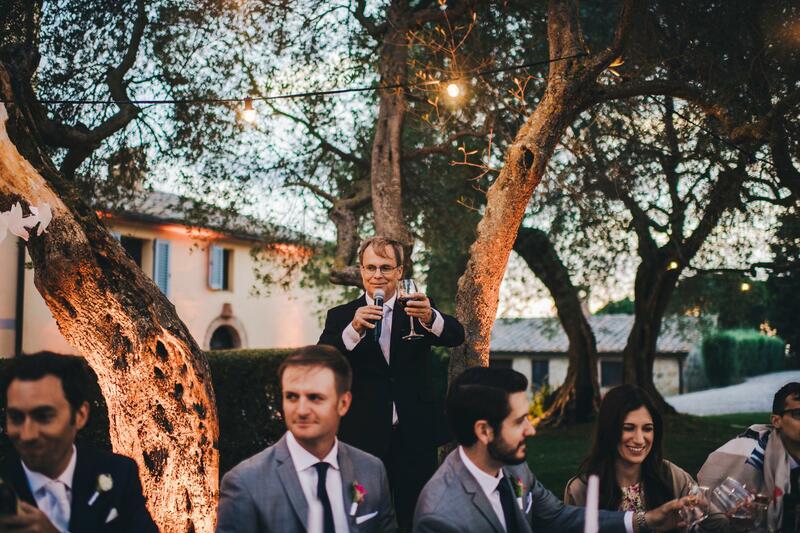 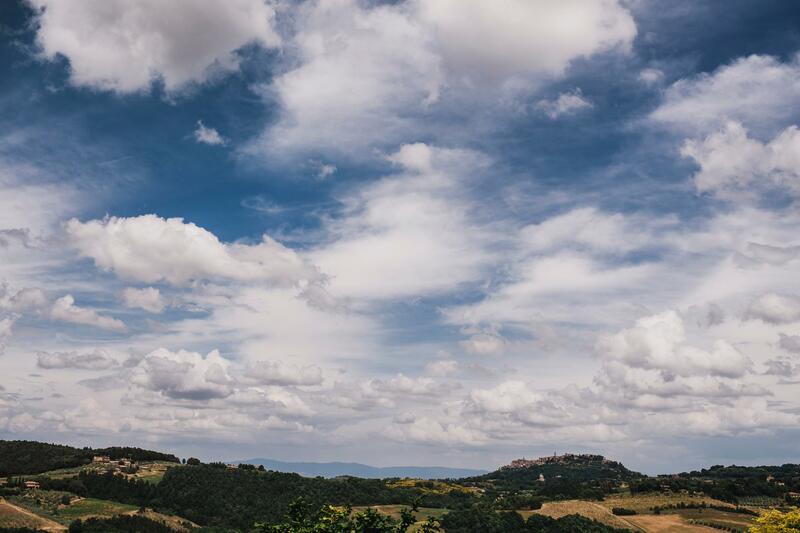 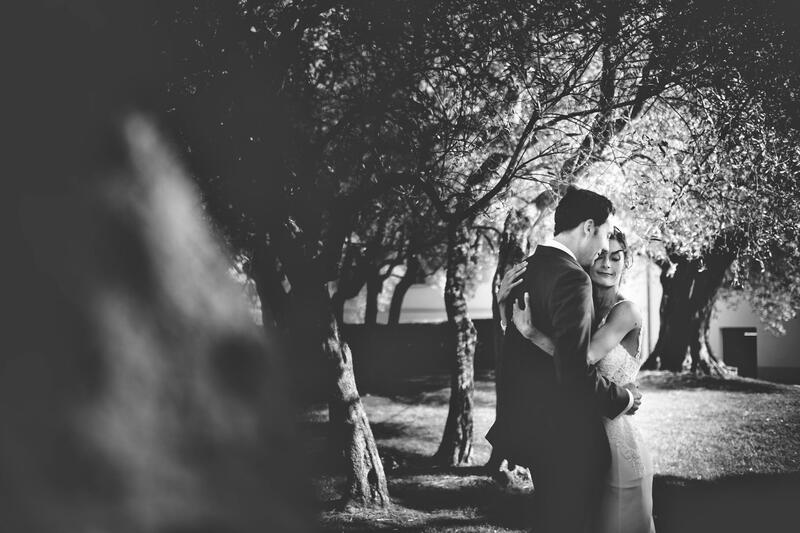 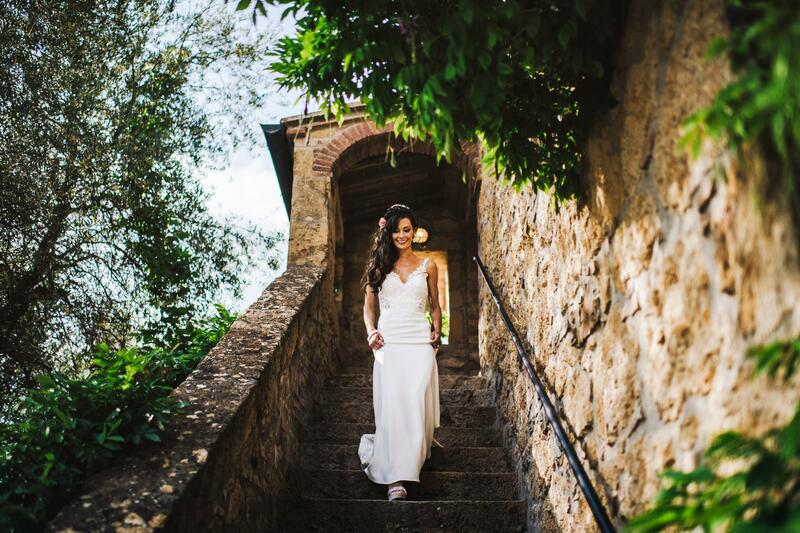 As you go along the road leading to this wedding at Terre di Nano estate, surrounded by well tended vineyards and olive groves in the splendid val d’Orcia, you have the feeling you are entering a magic world where you can forget everything for a while. 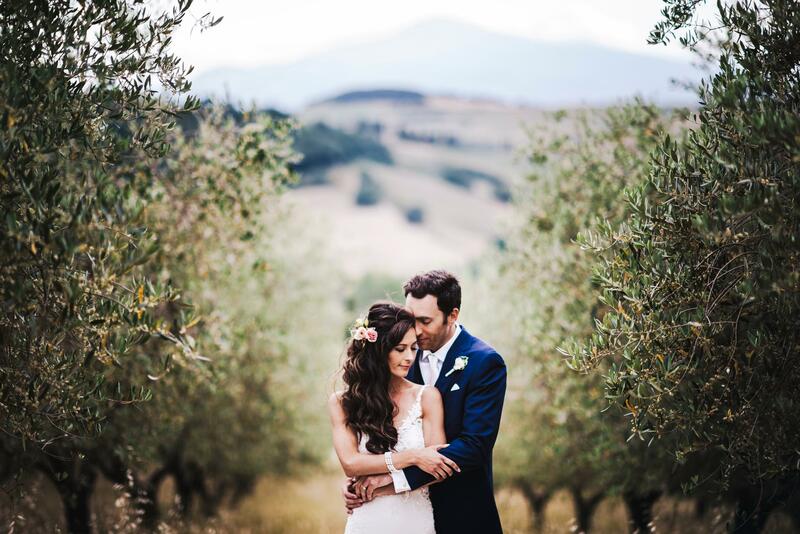 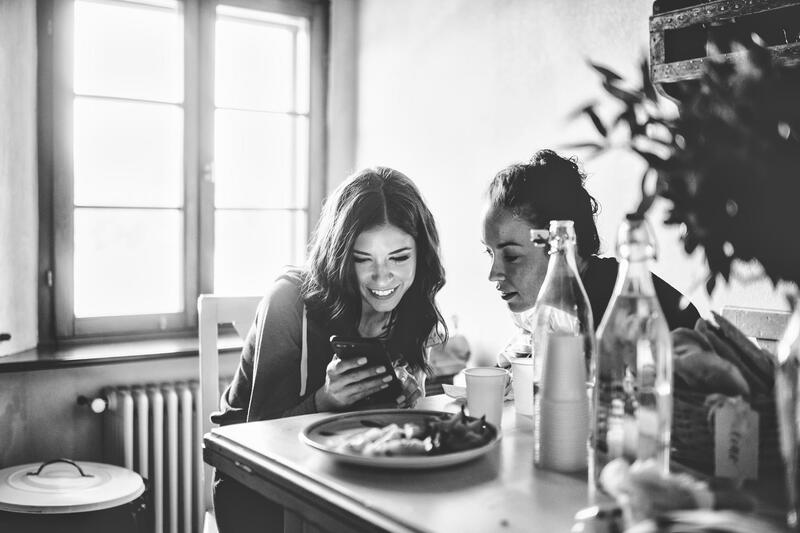 The attention to detail, the marvellous countryside and above all the intensity of emotions throughout the day made the atmosphere feel even more enchanted. 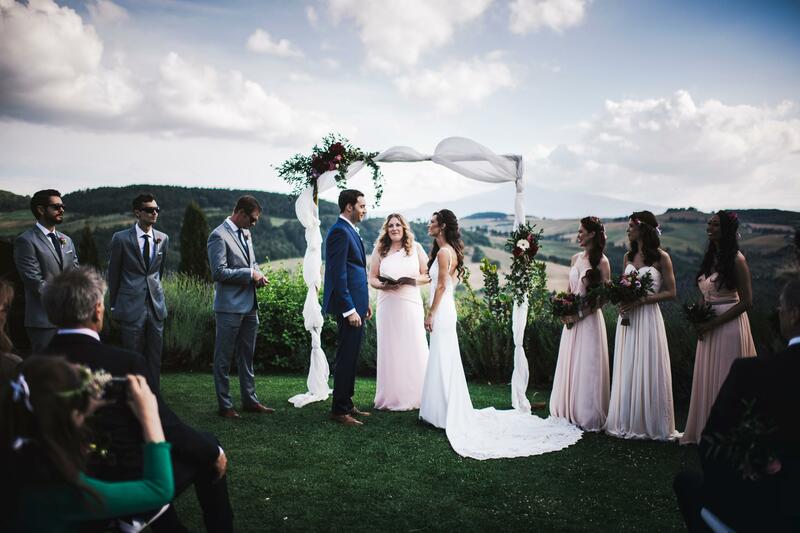 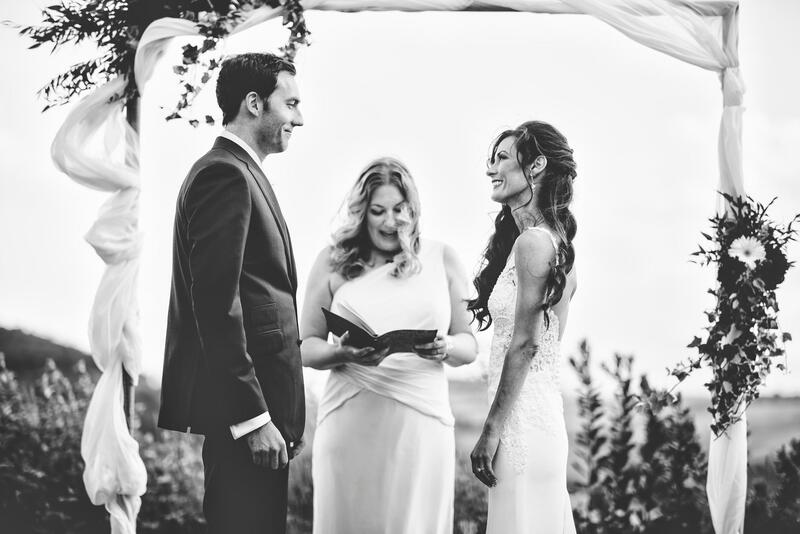 Holly and Nicolas, I did everything possible to tell your beautiful story and build memories worthy of this fantastic day.